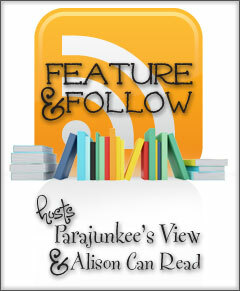 Follow Friday is hosted by Alison and Parajunkee. 6 week series on "showing"
Great goals, Beth. Good luck with them! Great F&F. New Follower! Check out my Feature & Follow. Those are some great goals! Good luck! I don't have any blogging resolutions. Just writing and reading goals. I've been thinking about my blog, but I won't be making the changes until September. 2 Novels? Good luck with that! Keep us posted on your progress. Good luck with your goals, I'm hoping to edit quite a few of my manuscripts this year. 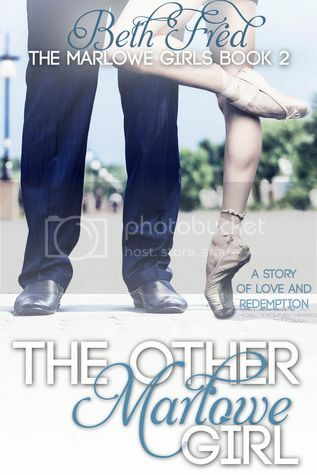 Wow, 2 novels! Such a great goal, good luck!